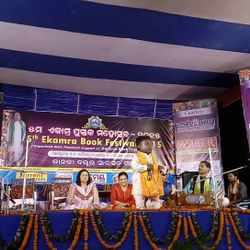 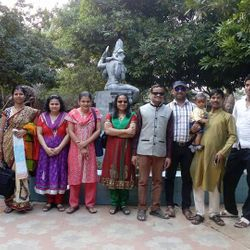 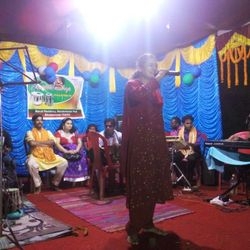 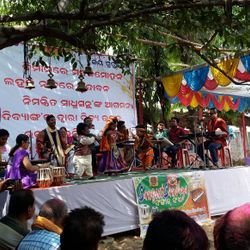 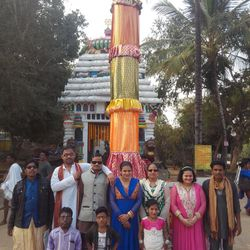 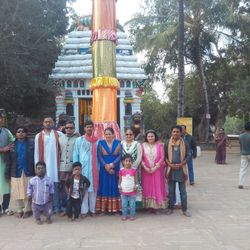 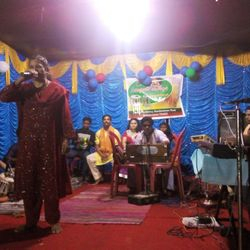 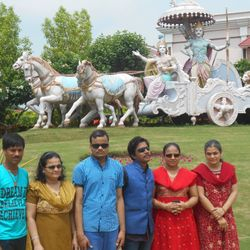 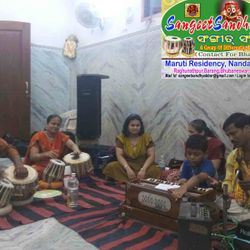 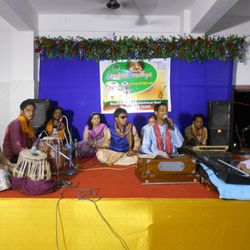 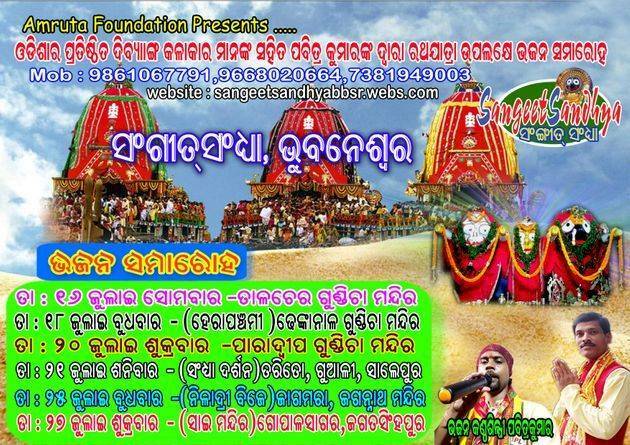 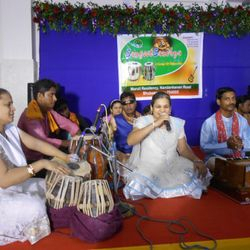 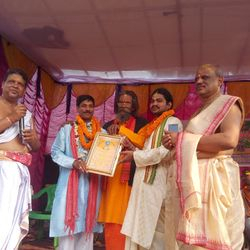 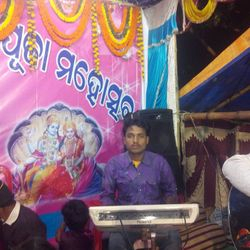 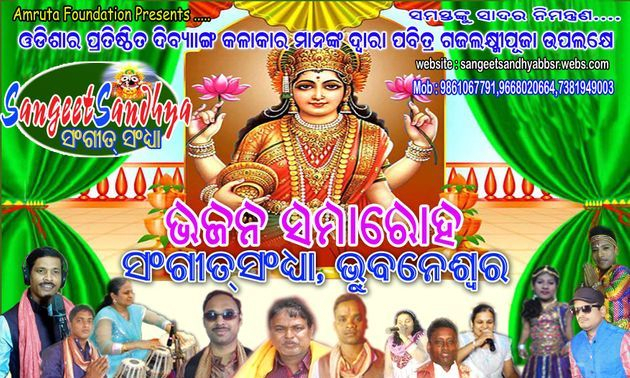 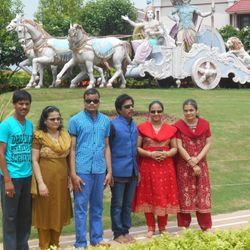 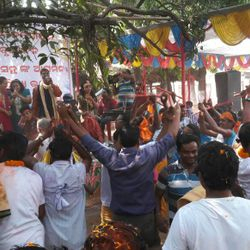 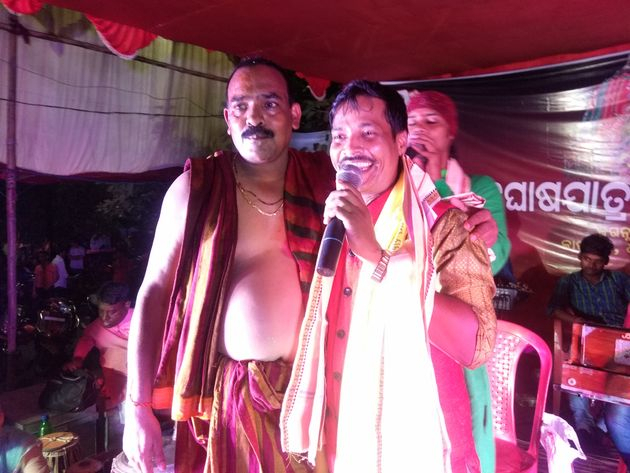 Sangeet Sandhya Groupe is an unique Bhajan troupe in Odisha. 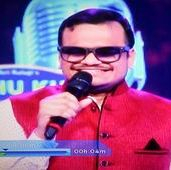 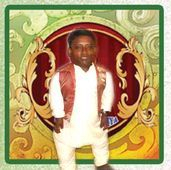 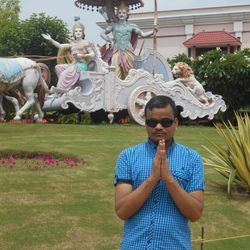 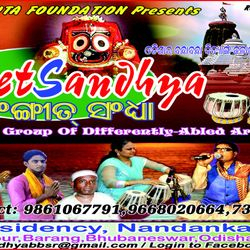 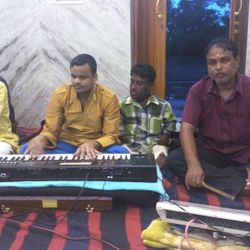 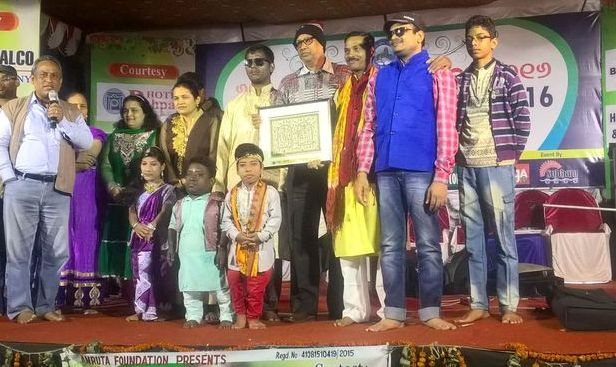 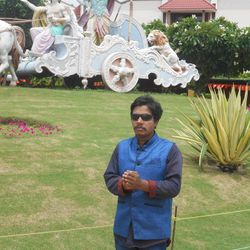 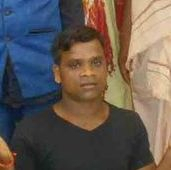 To discover the talent among the Divyang artists(Mostly Blind), Mr. Bijay Kumar Sahoo is working as the organiser of Sangeet Sandhya Group. 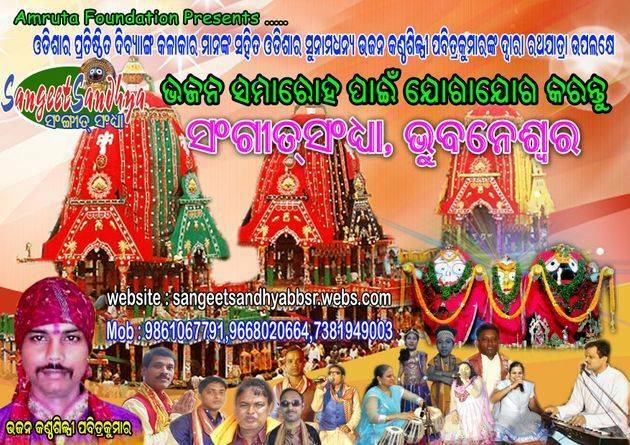 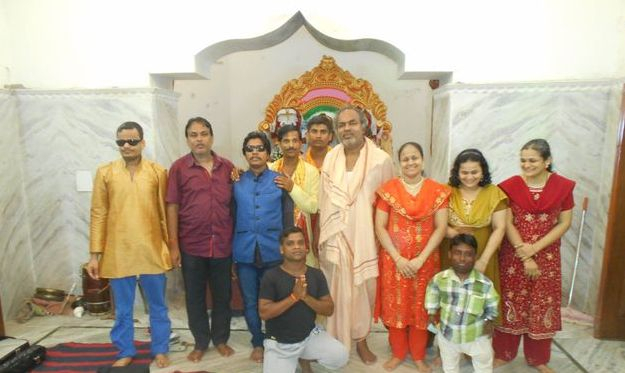 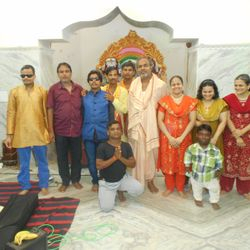 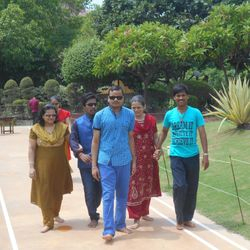 Since 2009 we organise such a Spiritual and Devotional troupe to make all people to be devotional. 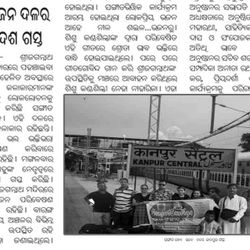 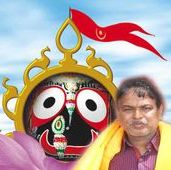 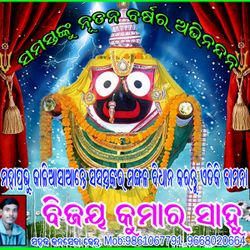 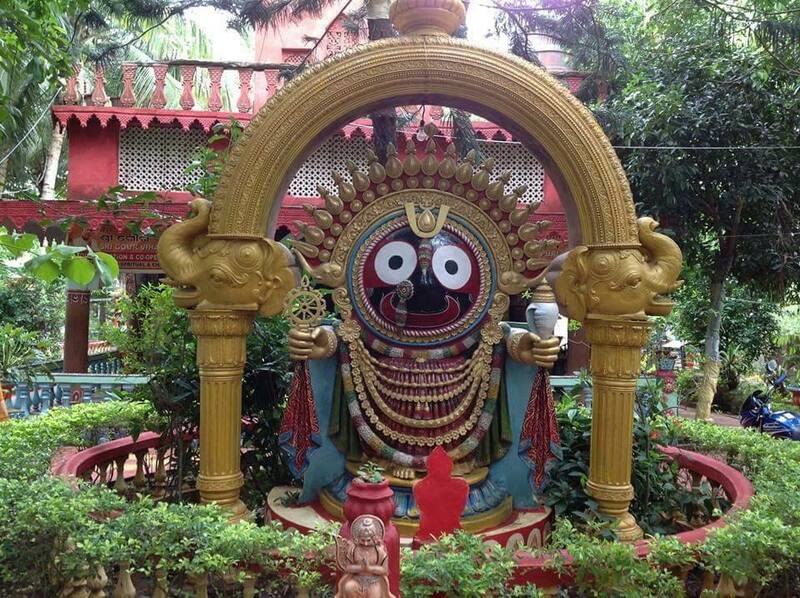 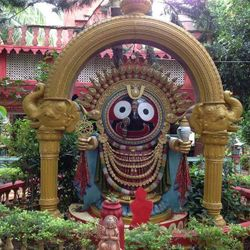 We promise to spread Shree Jagannath Culture all over the world through Bhajan Programme and also work for lord Jagannath. 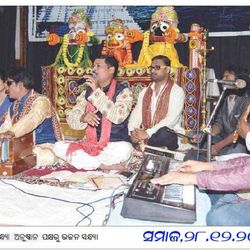 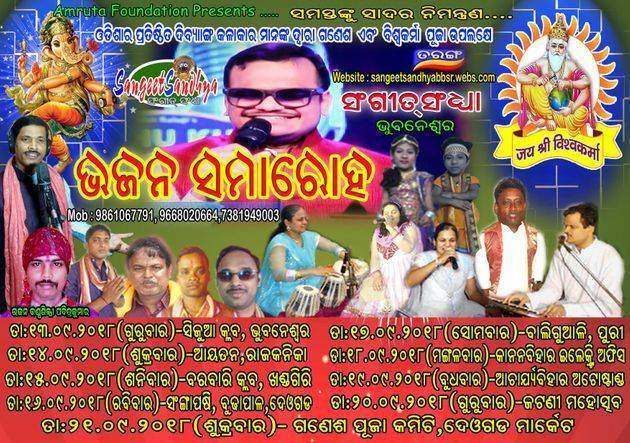 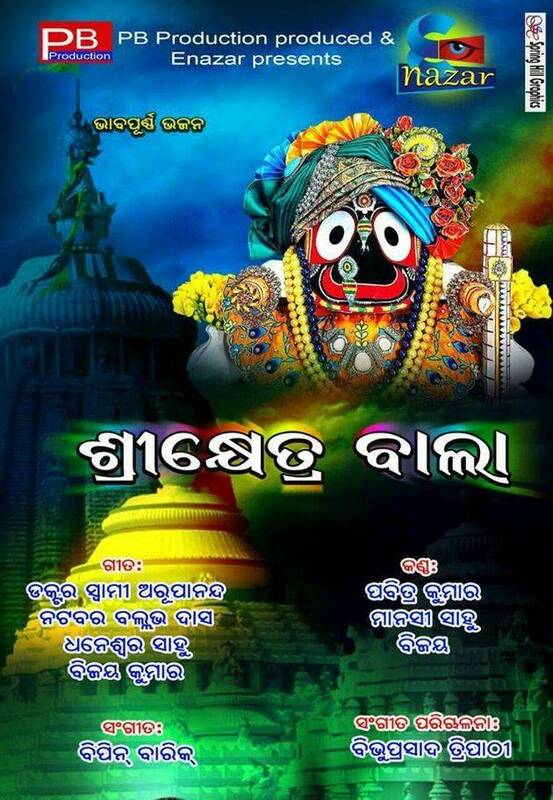 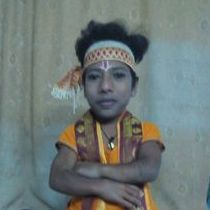 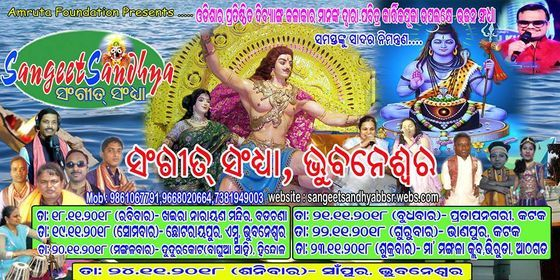 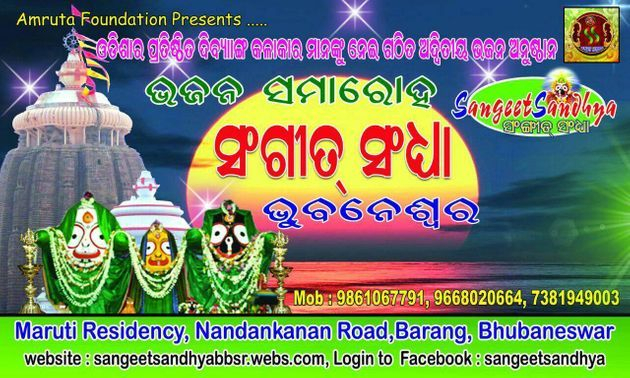 We are performing Bhajan Programme at several places in Odisha and outside Odisha, So we need support from everyone. 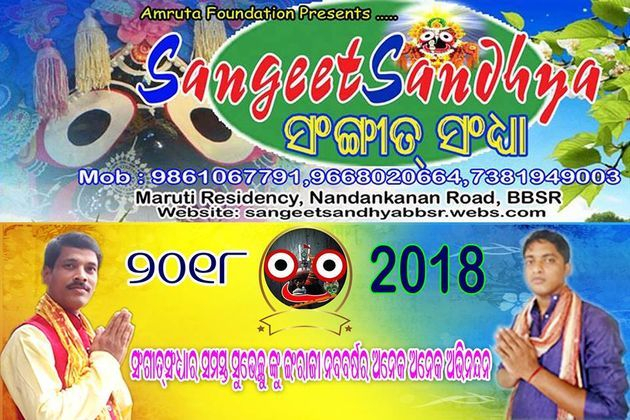 We hope help from all kind hearted persons and encourage to all the participant of our troupe with blessing for future success.Without ur support and blessing we can't proceed. 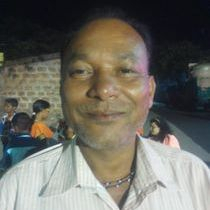 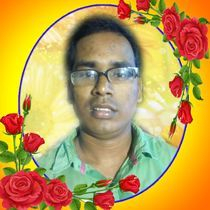 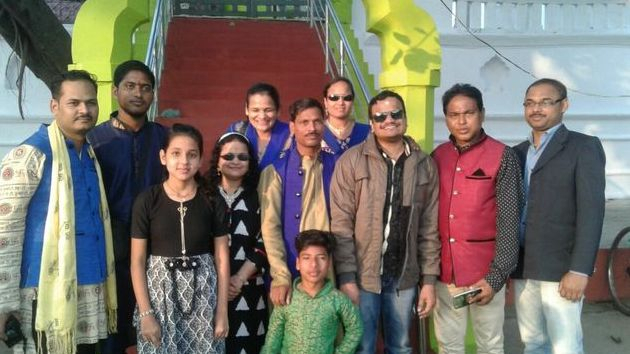 Since 2009 Mr.Bijay Kumar Sahoo Organised Sangeet Sandhya Family. 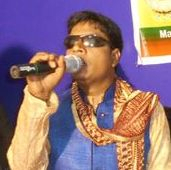 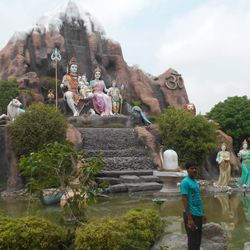 Amit working as Asst. 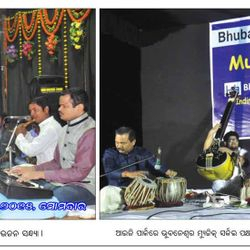 Organiser and also performing Dholak in the Stage Programme. 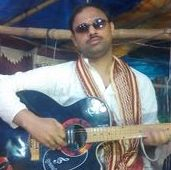 Having M.phil.degree in Hindustani Vocal & Gold Medal from University Of Culture in P.G.Winner of Sambad SaReGaMa Competition. 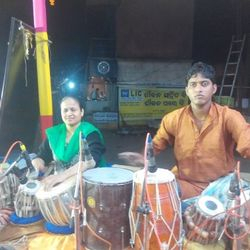 Having Bisarad Degree in Tabla,The First Lady Tablist in Odisha. 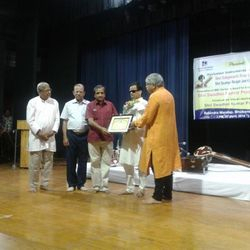 Pintu was getting the Junior Choreographer Award From the Honble Governor of Odisha. 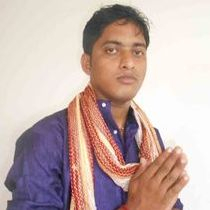 Passed I.Sc. 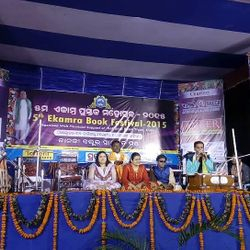 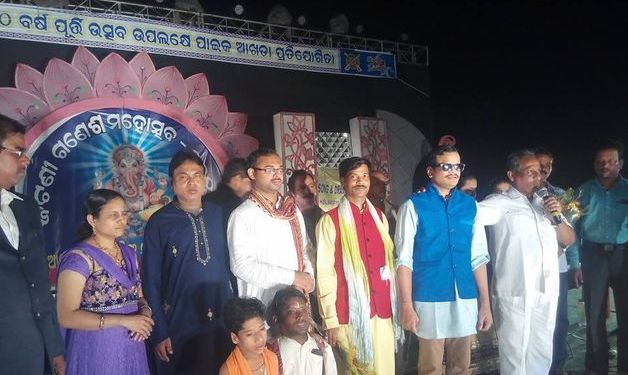 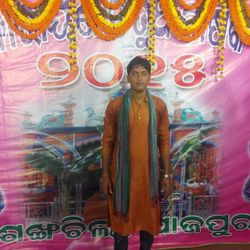 from Brahmabarada College, Jajpur in 2018. 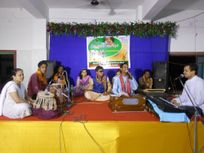 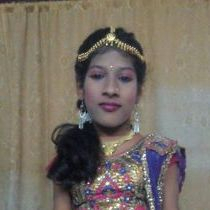 Lipa having proficiency in Dance and perform many stage programme. 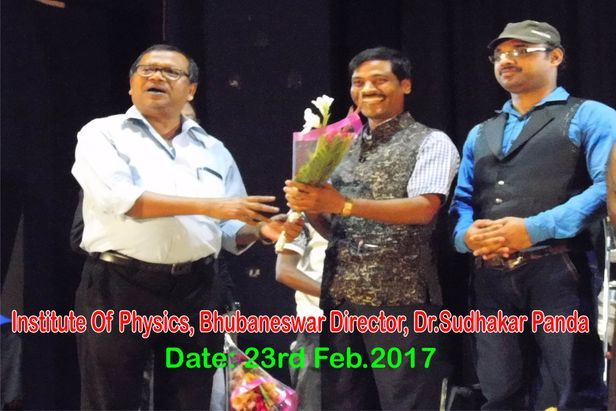 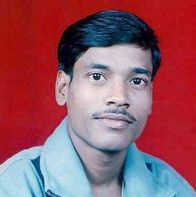 B.A Passed from Utkal University, Bhubaneswar in the year 2018. 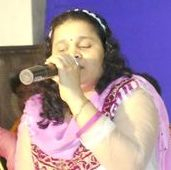 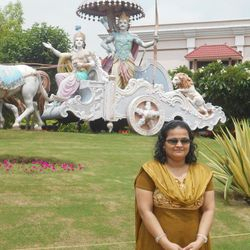 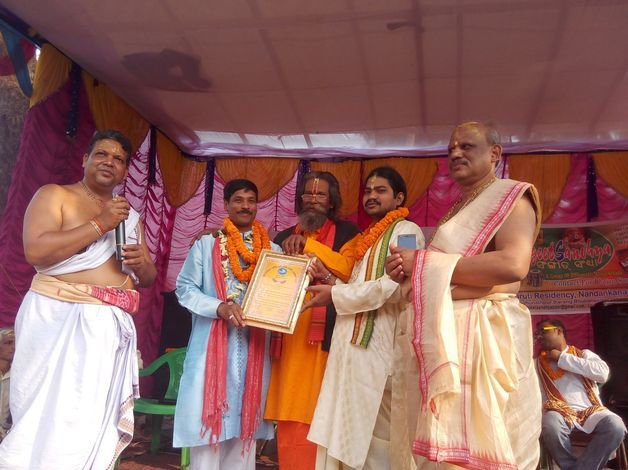 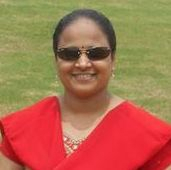 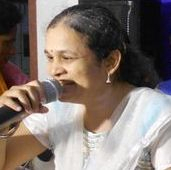 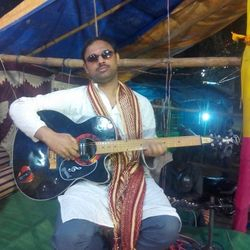 Chikushree Nandan Parida working as Programme Coordinator of Sangeetsandhya.